Looking for a property in Bani Park? 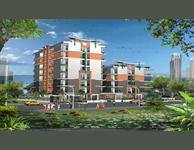 Have a property in Bani Park? Bani Park is one of the oldest and posh locality of Jaipur brimming with upcoming hotels and offices. 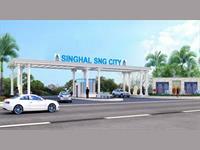 It is well connected with wide roads to Sindhi camp bus station and railway station, thus making it a commercial hub. Bani Park, Jaipur is rated 5 out of 10 based on 1 user reviews. Have a good knowledge of Bani Park? Share it and become a Locality expert. 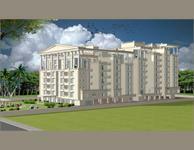 Unique - An enormous landmark where 4 storeyed building with 3 bedroom flats. All flats to its array of enormous landmarks. SDC’s Rukmani Garden offers the highest standards of specification in every home it creates the kitchen to be heart of the home and designed in every detailing. 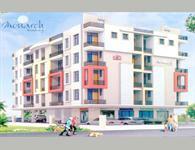 Monarch Residency provides Deluxe budget accommodation to the people. Scenic beauty, Lush Green Forests, Paddy fields, surrounding Apple Orchards and the enchanting view is only accessible from this small shrine. 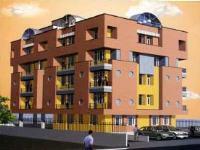 The building has a terrace garden and a well equipped lifts nd secuirity system. It also has the advantage of being near railway station(walking distt), collectrate(less then 500mtrs) and bus stand. 1200 sq.ft fully furnished office space available on rent at c-scheme.